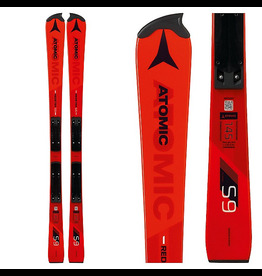 This Atomic Redster S9 FIS J-RP model is our slalom ski for FIS junior events with a Junior Race Interface. 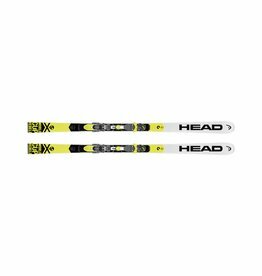 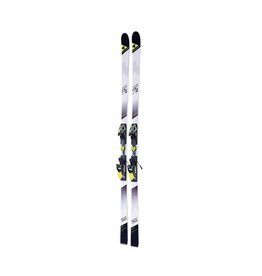 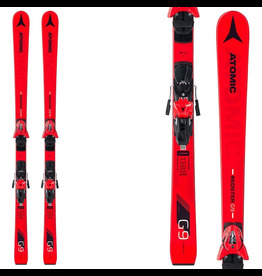 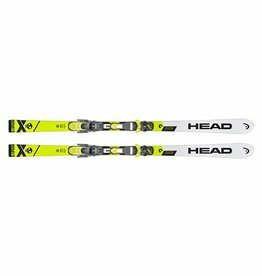 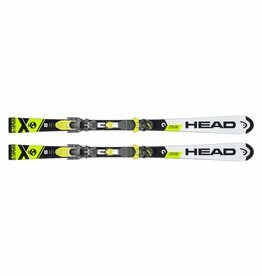 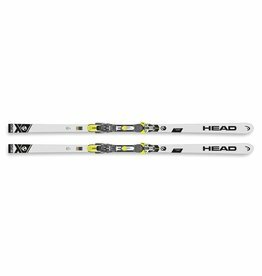 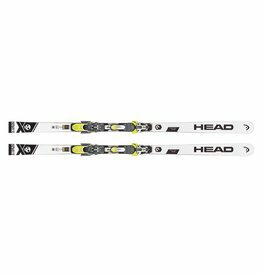 This high-performance ski is fast, agile and perfect for pushing your slalom to the next level. 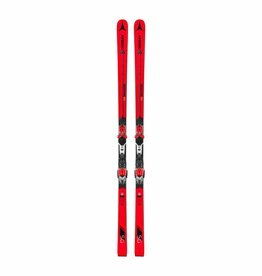 For winning youngsters: with the junior Giant Slalom racing skis with professional technology from the World Cup they are all best equipped to emulate their idols among the world’s best.